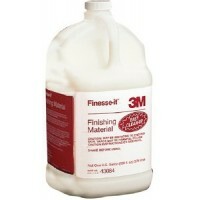 Eliminates swirl marks and produces high gloss finish. 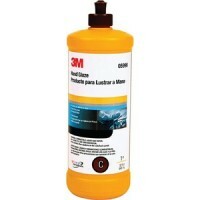 Excellent for dark colored vehicles. Size: Qu.. Specially designed compounds and polishes to be used on OEM and baked refinish paints to remove sand..
A non-silicone, non-wax hand glaze, with high filling characteristics, excellent depth of shine and .. 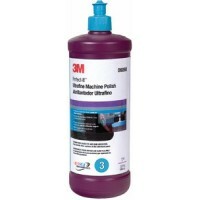 Designed to quickly and effectively remove compound swirl marks from all types of marine and automot.. Dark. Best for dark colored paint finishes. For removal of compound swirl marks when used with Perfe..
Fast cutting rubbing compound designed to remove sand scratches and leaves a fine finish. Size: Gall..
Fast cutting rubbing compound designed to remove sand scratches and leaves a fine finish. Size: Quar..